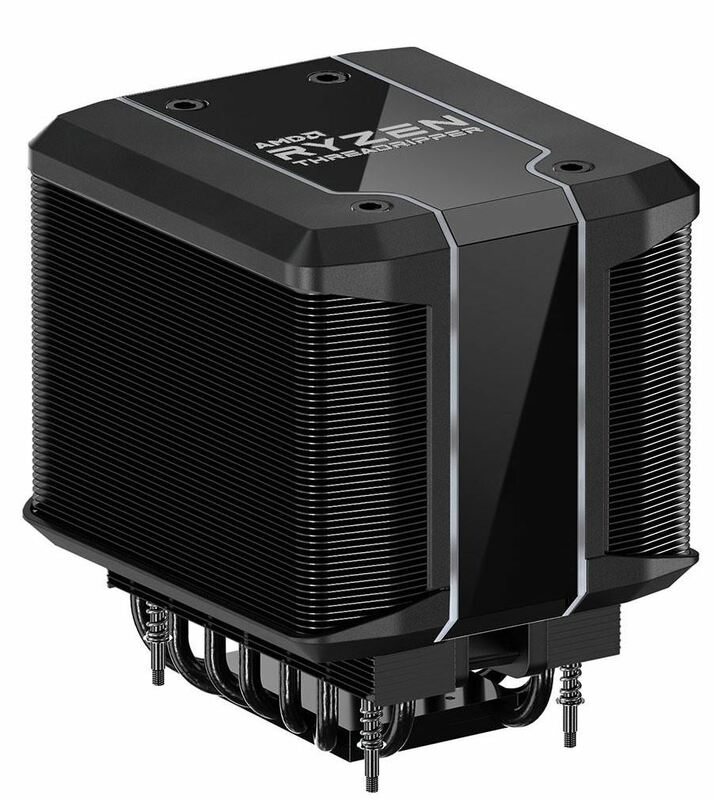 Designed for the 2nd generation Ryzen Threadripper CPUs, Cooler Master’s new Wraith Ripper CPU cooler has jut been announced and posted on their website. 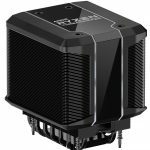 Cooler Master has officially partnered with AMD to provide exclusive cooling solutions for AMD’s new Threadripper 2000 series CPUs. 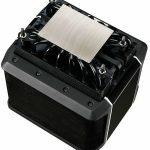 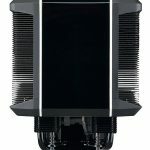 Cooler Master has been in the cooling business for a very long time so it makes sense that AMD would turn to them for a cooling solution. 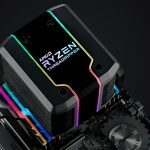 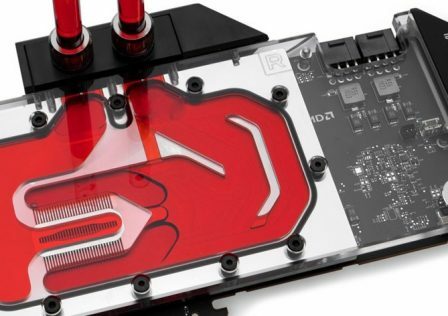 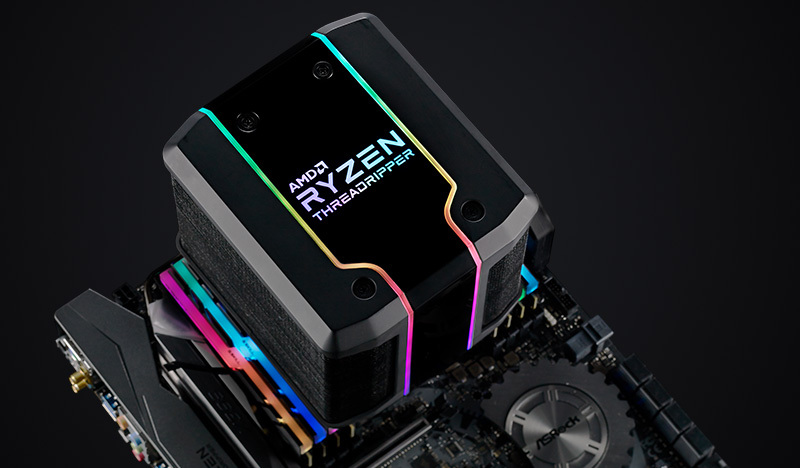 What makes The Wraith Ripper suited specifically for the second generation Ryzen Threadripper CPUs is its full coverage design. 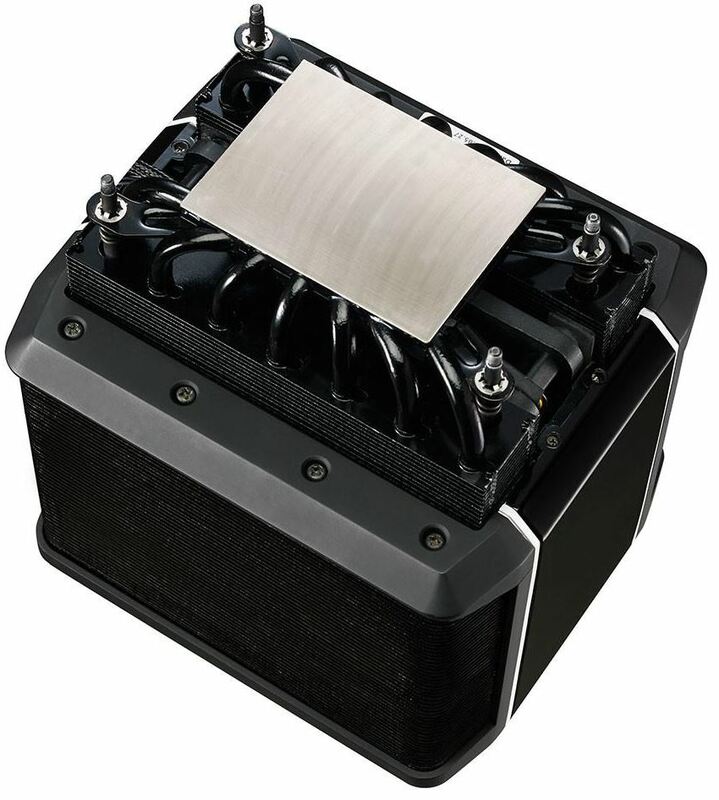 The CPU itself is quite large and in order to cool it effectively, every square millimeter would need to be covered. 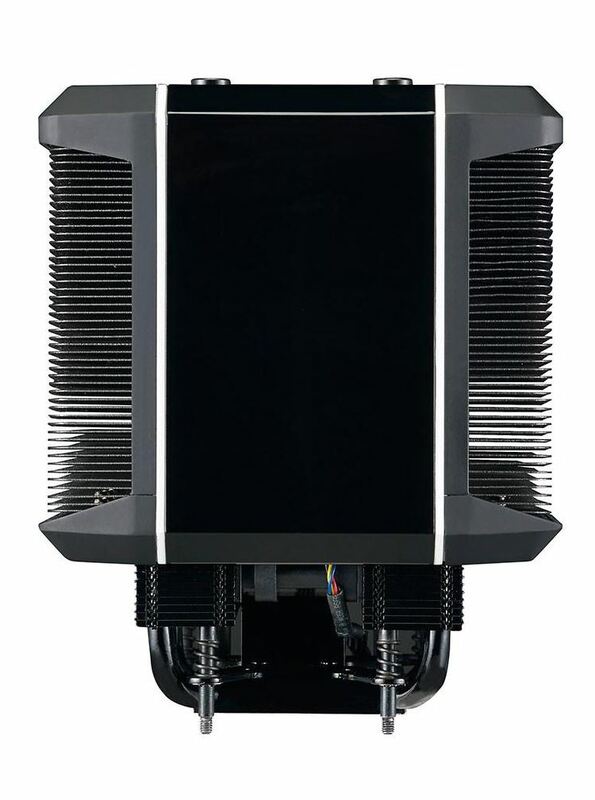 The cooler also features a seven heatpipe design which stack in a dual tower configuration with a 120mm fan sandwiched in between. 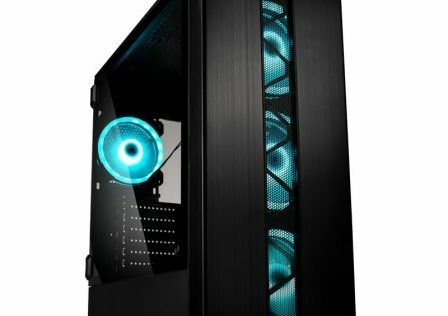 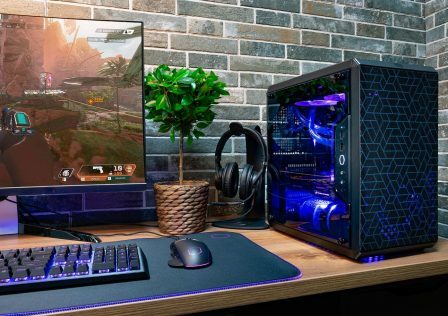 The Cooler Master Wraith Ripper also features RGB lighting and can be controlled via software. 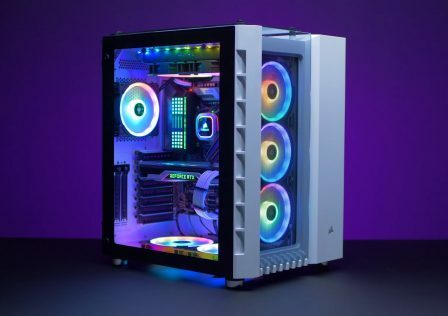 The cooler will be available starting the 27th September 2018 at a price of ~$99.99 USD.